The Bothy is a homely, comfortable and spacious modern cottage, furnished and equipped to a high standard. It sleeps six in 3 double bedrooms; one bathroom, one shower room; heating in all rooms. 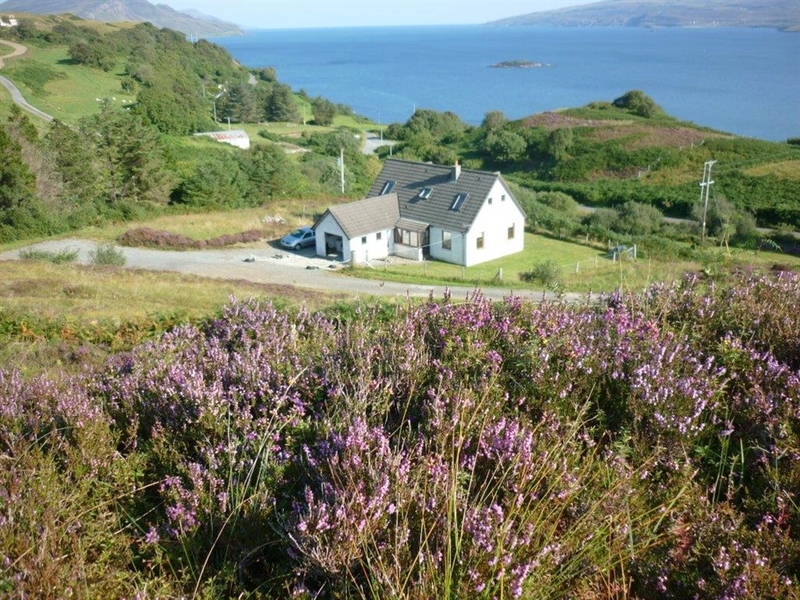 It is situated in a tranquil, highland setting overlooking the Sound of Raasay with spectacular sea and mountain views from all windows. Its central location is ideal for touring the island. It has an enclosed lawned garden, safe for children, with garden furniture and is dog friendly. 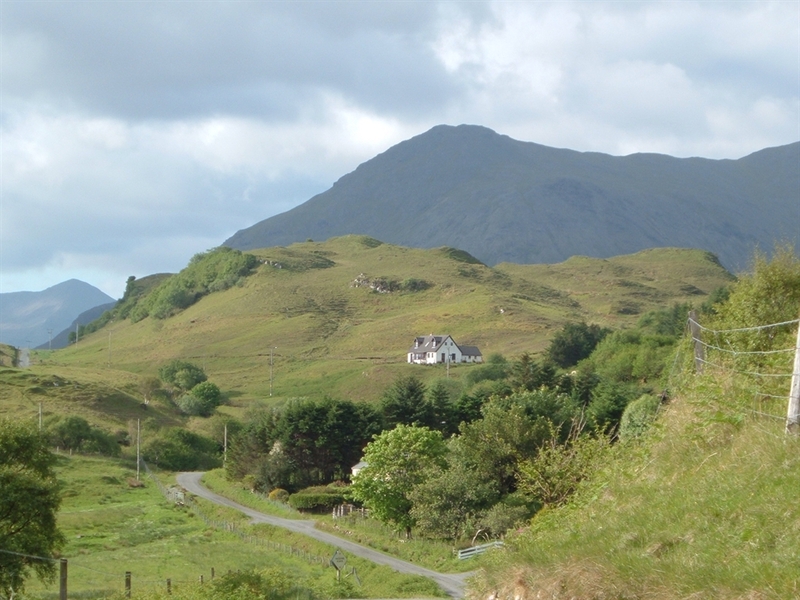 Free internet access; open all year; short breaks available. Visit our website www braesbothy.co.uk for more details or to make a booking.